Hello my lovelies! 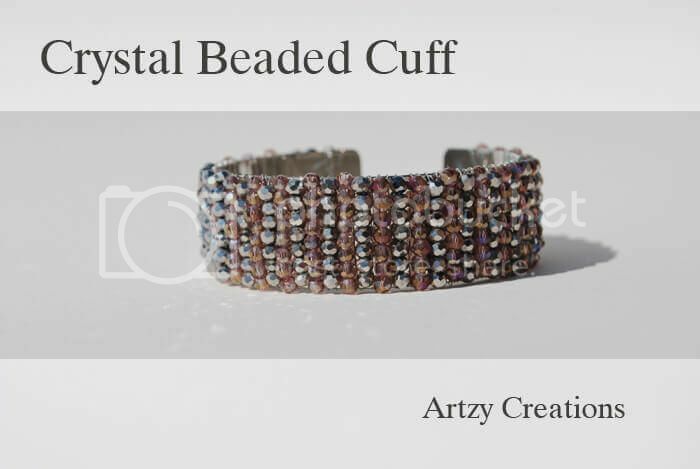 I am happy to present to you another post of tutorials on cuffs! 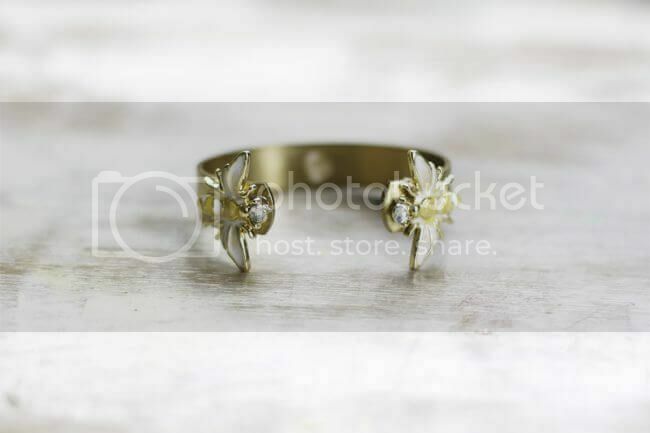 As everyone knows, there are, like, endless jewelry making tutorials all over the internet and it will most probably take a very long time to finish researching them all! I for one, am happy and very much excited that there are endless tutorials all over! This goes to show that all we have in the world is constantly evolving for the better and that there are so many of us jewelry makers willing to share their knowledge through their jewelry making tutorials! *applauds like crazy* Okay, now let us stop for a bit. Is there something missing from your wrist? Of course! You need some new cuffs! Hahaha! 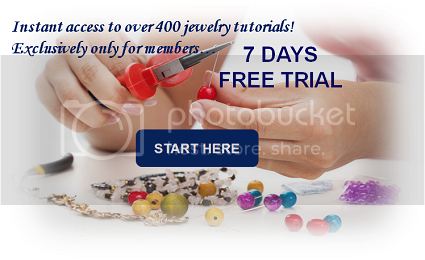 As all of you know, I love going on the internet to do some research for amazing jewelry making tutorials. 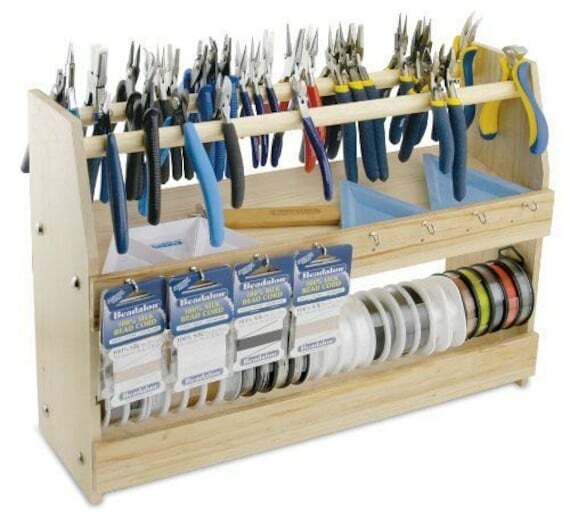 I do not really bother whether or not it is at the level for beginners or for advance jewelry makers. 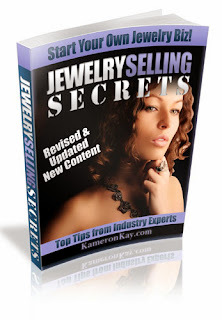 All of these jewelry making tutorials amazes me all the same! Take these tutorials below for example, they are easy but they look simply gorgeous! 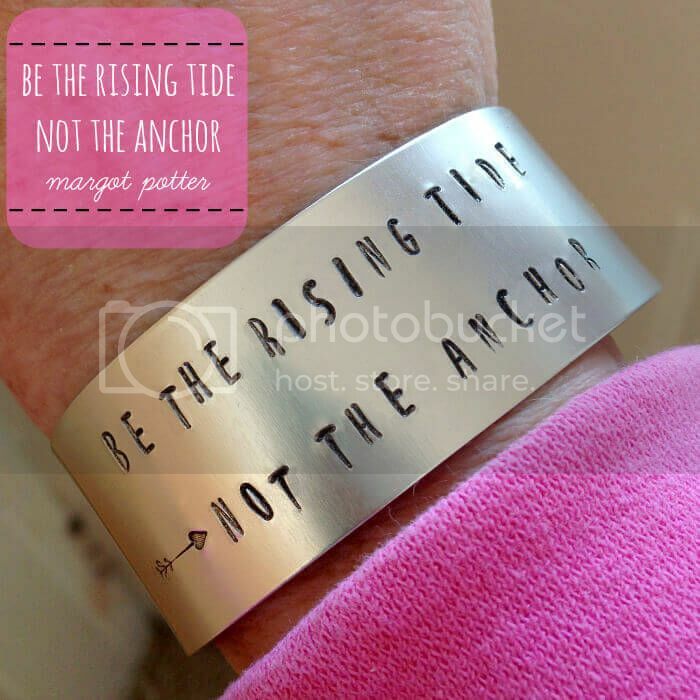 What about a metal stamped cuff bracelet? This tutorial is so easy that you could make like a dozen in no time and be able to give them away as gifts to anyone! 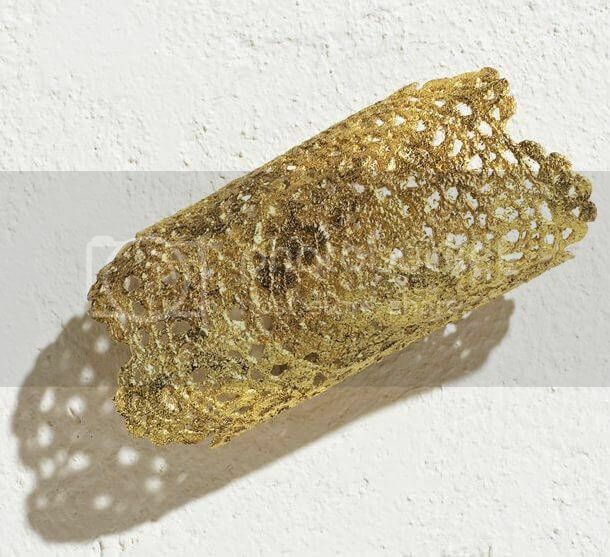 So, you have leftover doilies or the ones you have are old. What do you do? Make them into cuffs, of course! Like this tutorial, you can get some pretty awesome cuffs with doilies!! Do you want something different? Something totally out of the box? 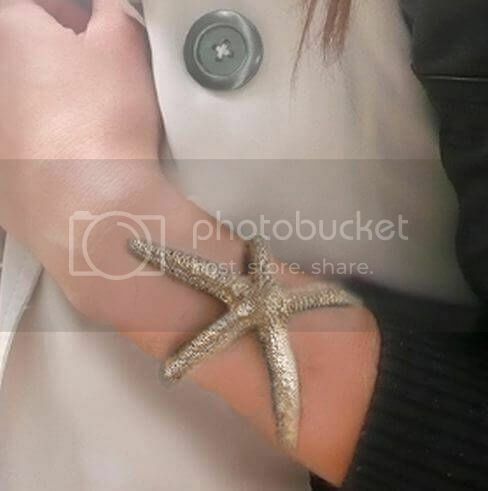 Then try the starfish cuff that will blow your mind away! Have a little one at home who loves to color crayons? 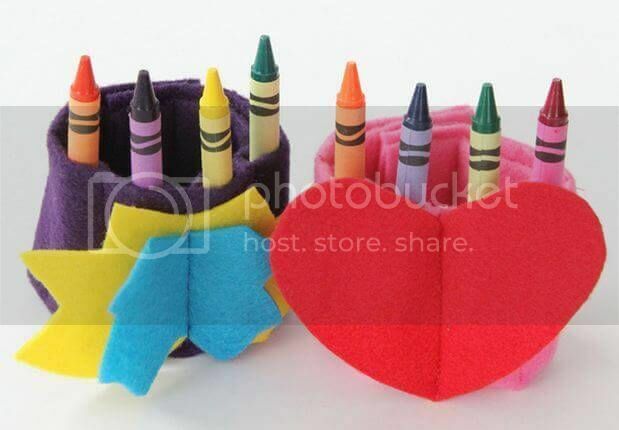 Try out this cute crayon holder cuff that will help the crayons stay on your wrist instead of rolling all over the place! 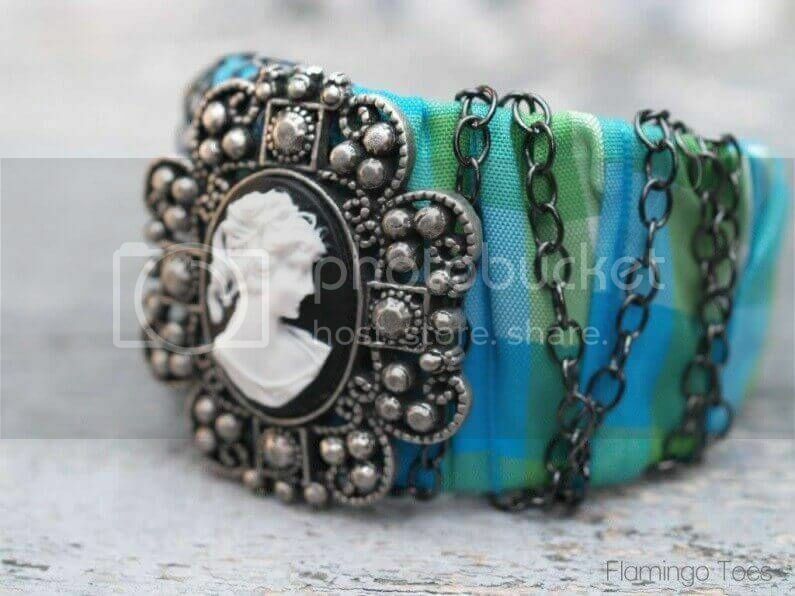 You can make this cuff with them too!